This sample career counselor resume is a variation of the combination style. 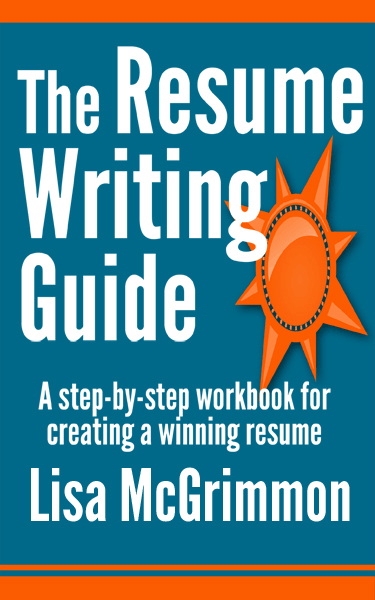 The job seeker has a long list of skills and achievements to highlight, so she has organized her skills into several smaller groups to ensure that the skills and accomplishments section of the resume is easy to read at a glance. When a list of skills gets longer than about eight points, it can be difficult to read at a glance. So, if your skills list gets quite long, it's wise to break it into sections. You can use any headings that make sense. Think about the larger groups of skills you use in you job to determine what headings you might use. You can also look at your list of skills, work out how to divide them into sections, and then determine suitable headings for each group. 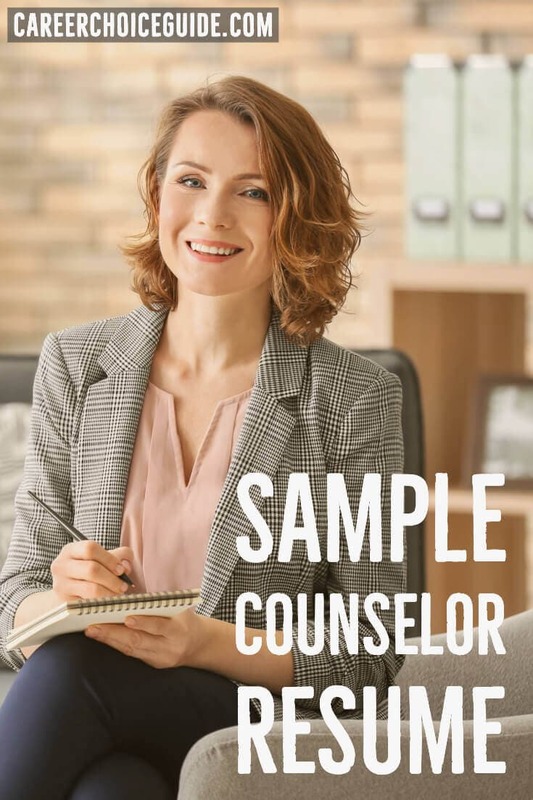 You may notice that this job seeker went through a career change; however, that change occurred a few years in the past, so there is no need to make any special adjustments to the resume to address the career change. Work from her previous career is listed on the resume, but it is not described in detail because she has more relevant and recent experience related to the job she is currently seeking. Career coach with 5 years of workshop facilitation experience. Areas of specialization include work with clients who are injured workers, experienced workers, long-term unemployed and new immigrants. Here's a second look at the same resume, this time with notes describing the reasons behind important formatting decisions.